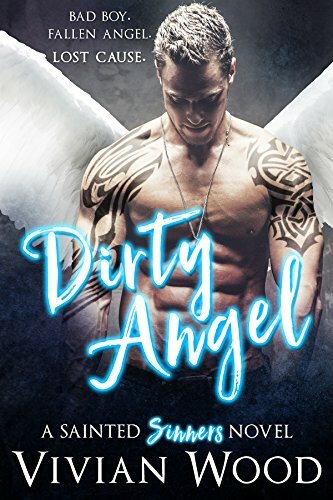 The first rule of paranormal dating: never fall for a fallen angel. Alpha bad boy Kirael never saw gorgeous, thorny Vesper coming… mostly because she’s trying to tackle him and stab him with her sword. On a journey to find redemption, fiery-hearted Vesper is a temptation that Kirael can’t afford. Once they stop trying to kill each other, they realize that they both have the same impossible goal: break into Hell and steal from the devil himself. Between snarky remarks and fighting for their lives, a new and fragile relationship blooms.